In the past, WordPress Developers and Designers have to rely on coding for any custom theme development. Not so much today. With the introduction of WordPress Theme Builders, Drag and Drop Builders, hard coding is a thing of the past. When we discuss about WordPress Theme Builders, we are not referring to Page Builders or Multi Purpose Themes. Many Theme Builders are however, also Page Builders with extended features and capabilities. As Developers and Designers ourselves, we set out a Criteria for our Theme Builder Plugin assessment. The Theme Builder should help us complete common tasks in Custom Theme Development. Ability to Customize Archive and Single Layouts (For Posts and Custom Post Types). In this article, we present you with a list of the Best Theme Builders available today that fits some or all of our criteria above. In April 2018, Elementor made a huge leap from being just another Page Builder. With the introduction of new Theme Builder capabilities, You can literally build a complete custom theme without using a single line of code! Elementor Theme Builder checks all the criteria that we set above. Additionally, if you wish to have different Headers, Footers or templates for your website, you can do so by adding a display condition. These new features convinced us to purchase and try Elementor Pro on a few of our projects. The results are amazing. We literally cut down production times to as quick as within a day! As such, we highly recommend Elementor Pro Theme Builder with confidence. That being said, you’ll still need a solid Theme to handle what Elementor does not handle. For example, Elementor does not include favicon customization, which should be taken care of by the WordPress Theme. Next, we have Beaver Themer. Released in 2017, Beaver Themer also fits our criteria on Theme Customization. Like Elementor, it also allows you to design and define your layout templates and the condition which they are displayed. 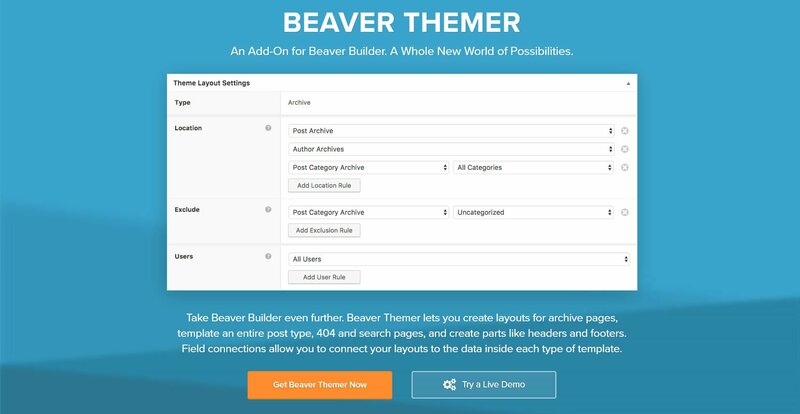 Beaver Themer extends Beaver Builder and therefore, you will need to purchase Beaver Themer in addition to Beaver Builder. Note that Beaver Themer does not support a wide variety of themes as of now. 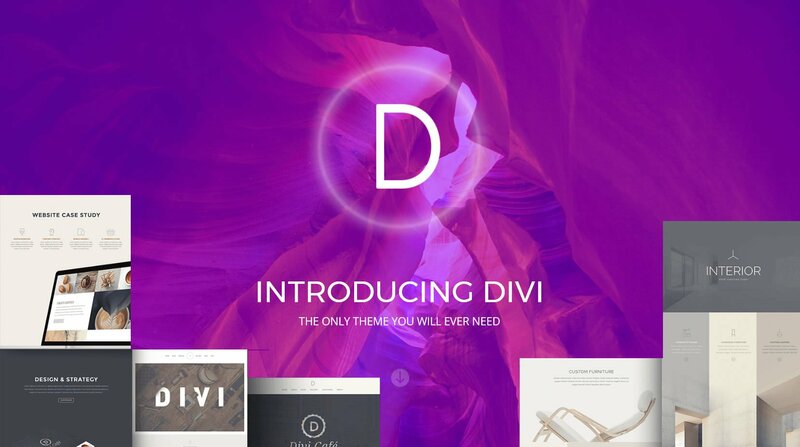 The ever popular Divi Theme and Builder by Elegant Themes has made great strides recently. 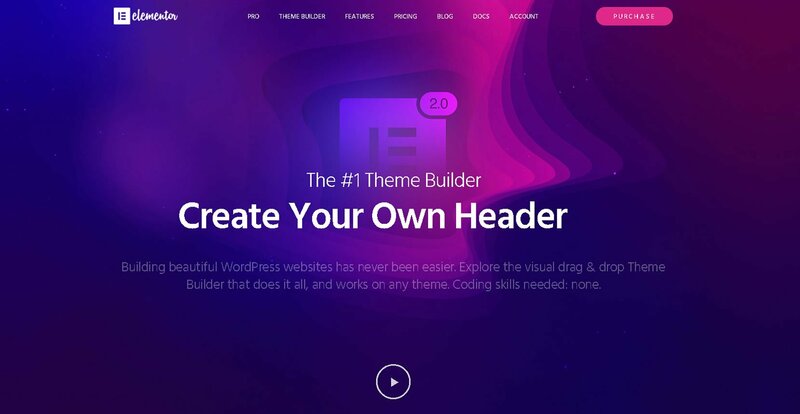 Although a complete theme Theme Builder is still in the works, you can expect it to be launched soon. Watch this space for further updates. Finally, we have trusty Toolset of course. Toolset is known for Toolset Types. 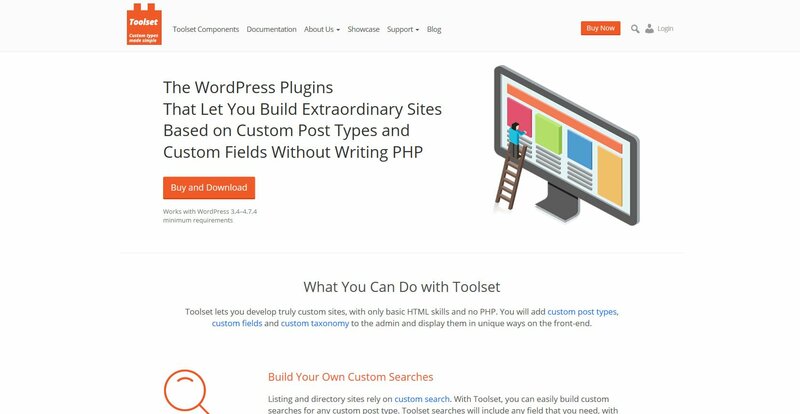 A plugin to manage Custom Post Types and Fields. But Toolset is a much larger suite of plugins. You can use Toolset to build complete websites along with advanced functionalities. For example, Toolset Views and Toolset Layouts allows you to completely customize layouts and Custom Database Queries. While Elementor Pro, Divi and Beaver Themer still relies on pre made modules, Toolset allows you complete control over your theme. For example, if you are building a site with advanced functionalities such as Advanced Search, Directories listing, Displaying Maps based on search and Front-end Forms etc. Or if you like control over your code. Then the full Toolset suite of plugins is for you. For most basic sites, however, the whole Toolset suite may be overkill. Moreover, Elementor Pro is well integrated with Toolset and it is sufficient to use Toolset Types for custom Fields and Elementor Pro for your layout needs.